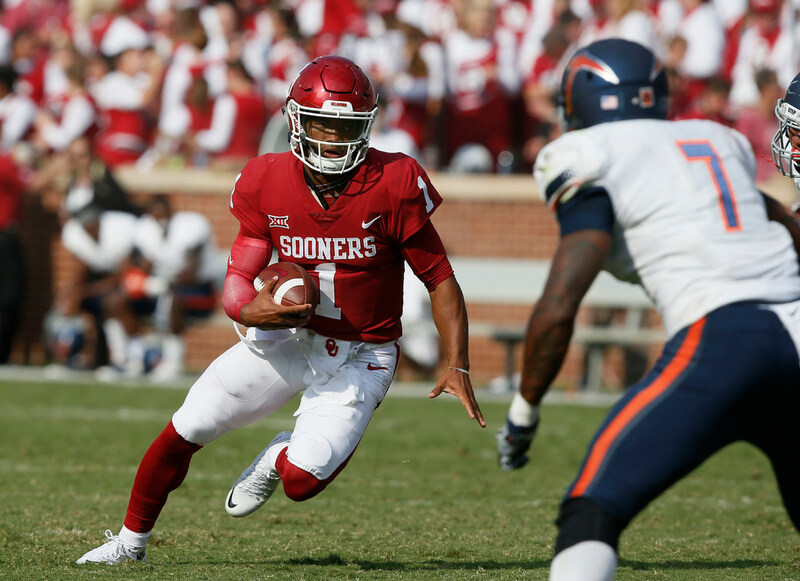 Kyler Murray, Oklahoma: As a diehard fanatic of the American Athletic Conference, I really wanted to vote for Houston signal caller D’Eriq King. However, he suffered a season-ending injury in the CFF semi-finals against Tulane and missed championship matchups across the nation. Therefore, I could not place King atop my list. I debated QB Tua Tagovailoa (41 total touchdowns and 29.2 ppg.) 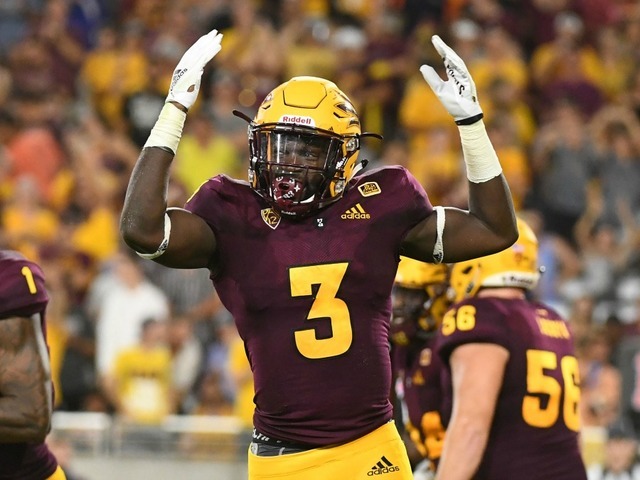 and RB Eno Benjamin (17 touchdowns and 24.6 ppg) as the MVP but I could not disregard the back-to-back performances by Kyler Murray in the CFF playoffs. He scored 48.5 and 45.6 points on 636 yards passing, 213 yards rushing and nine total touchdowns. The future MLB outfielder dominated CFF this season, leading all players with 474 fantasy points. For the year, Murray passed for 3,674 yards and 37 touchdowns and rushed for 853 yards and 11 touchdowns. Oklahoma finished the season with an 11-1 record, and many CFF managers rode the Murray train to a Championship ring last week.